i was watching Rose’s 1989 youtube video on the cordon rose creamy cheesecake and she mentions that you can replace a cup of the sourcream with bananas, so i did, and i did on the ROSE’S heavenly CAKES: Pure Pumpkin Cheesecake (page 247). all i did is replace the pumpkin with ripe bananas, and turn the sugar to caramel. also, a slight change on the execution. 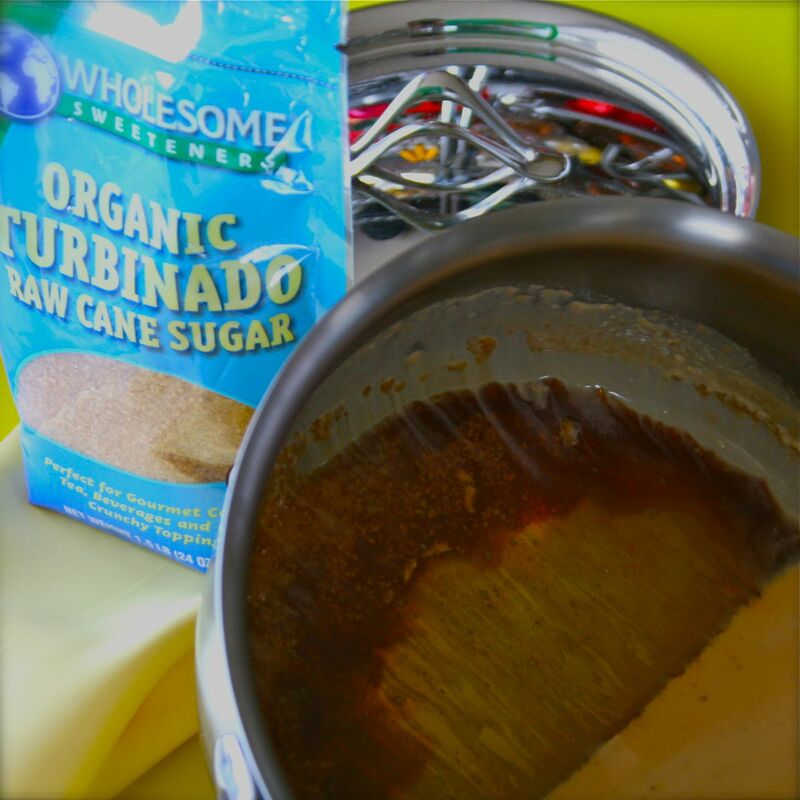 1- first, heat the turbinado sugar till it turns into caramel. name this dessert ‘caramel banana cheesecake.’ bananas turn brown when baked, but because we have caramel, the color tames into a nice hue. it is much more appetizing to think that the brown cheesecake is due to caramel and not due to brown bananas! the cream is warmed and poured onto the hot caramel. stir until the caramel is fully dissolved, on low heat. 2- cool. add bananas. 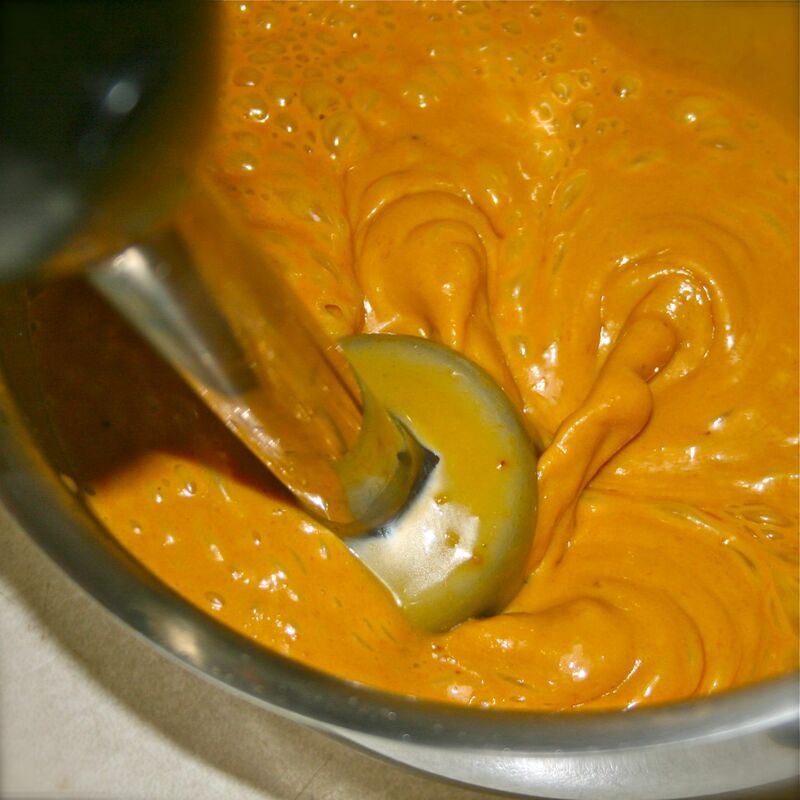 process with a food processor or with an immersion blender. the second is my preferred tool! 3- follow the rest of the recipe instructions. i baked this on financier silicone pans. here is the baked mini cheesecakes: caramel banana take! i baked this with the firmer variation. to unmold, freeze, then pop out the cheesecakes. i’ve tested this twice, and these freeze/thaws perfectly. What a delightful yellow saffron colour..yummy!!! S, it really was yummy! H, so the banana makes it firmer? When I make this, I want to use the financier mold too, can I just bake the recipe as is? J, i explain that the ingredients and preparation are essentially the same as the pure pumpkin cheesecake, replacing the pumpkin with bananas by weight. the preparation is slightly different at the beginning. 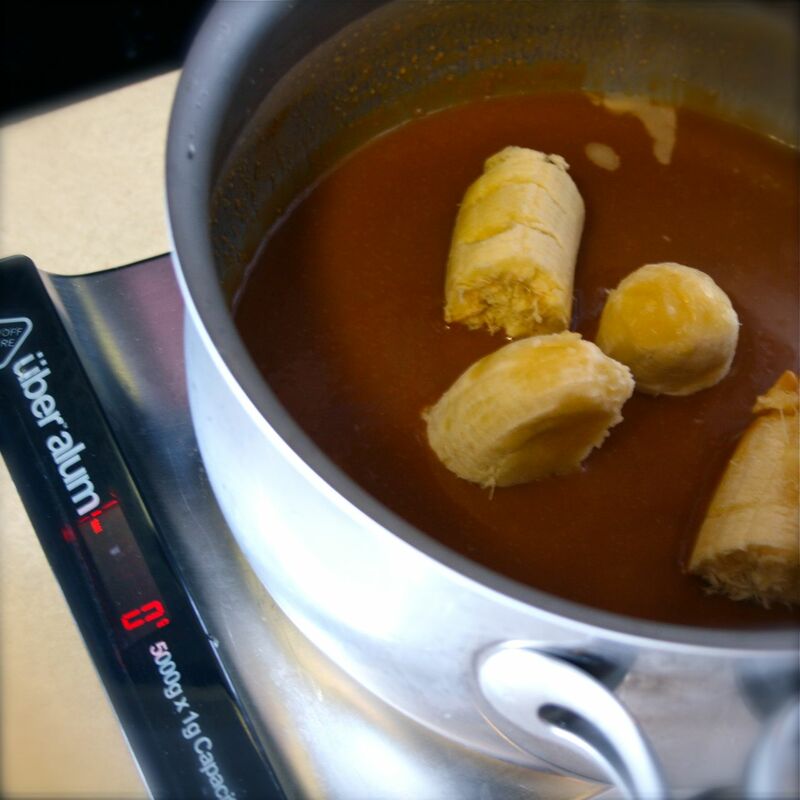 first, i turned the turbinado sugar into caramel, then added the cream (hot), then returned to heat to dissolve, then i let it cool, then i added the bananas and blend it with my immersion blender. the rest is following the same as the pumpkin cheesecake. 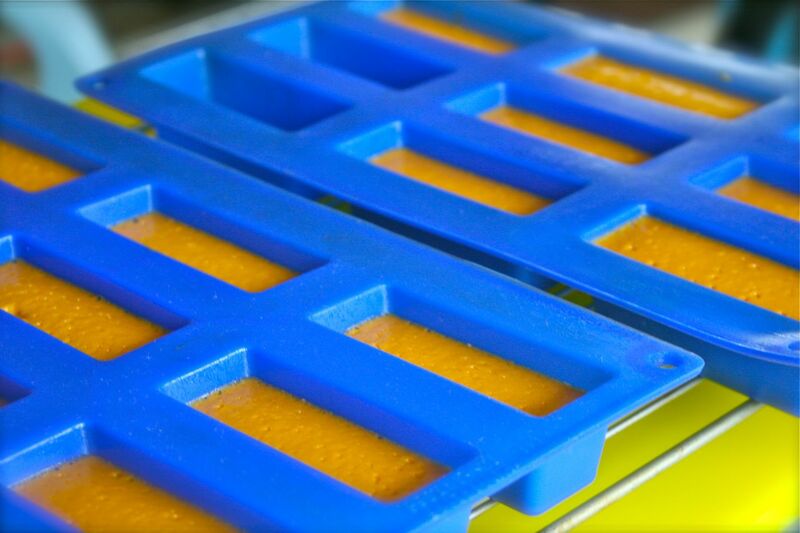 yes, on the financier molds on a water bath. i bake it till internal temperature is higher (read the intro on page 242, till internal temperature of…). freeze before unmolding, otherwise it won’t come out in one piece.